This trainer is not even sure if the Alien Dragon is actually a dragon, or a being from another planet that greatly resembles one. Either way, it seems to have come in peace. The body style of the Alien Dragon is stout. It has a teal green body with a lime green underbelly and accents. 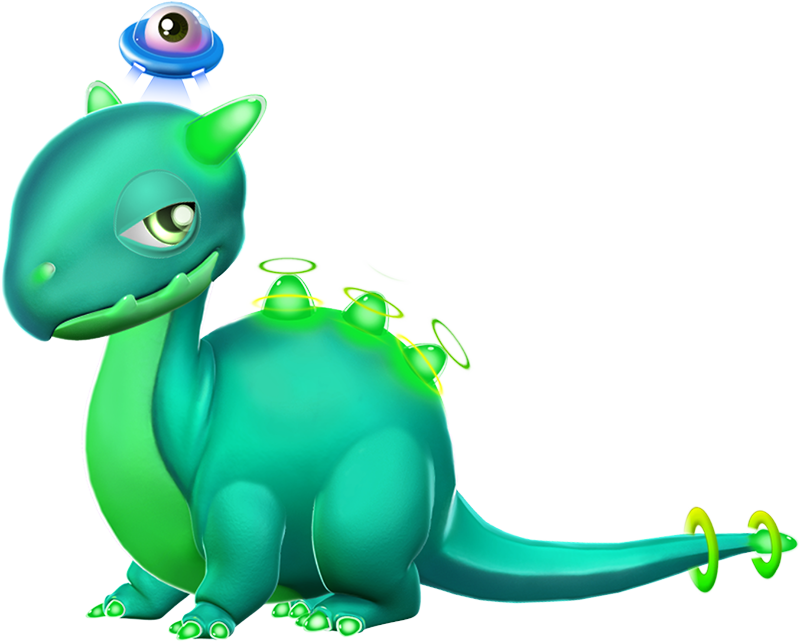 Some other traits include short glowing horns on the head, a glowing tail tip with oscillating rings along the end, and three glowing spikes with animated rings running down the middle of the spine. It also features a small UFO with an eyeball hovering over its head. The Alien Dragon is a Normally-Breedable Dragon which can be obtained through the breeding of two Dragons having together or being able to pass the Void, Metal and Plant Elements or through purchasing it from the Main Shop in exchange for 1,800 Gems. Both methods require the Trainer to have reached Level 25. 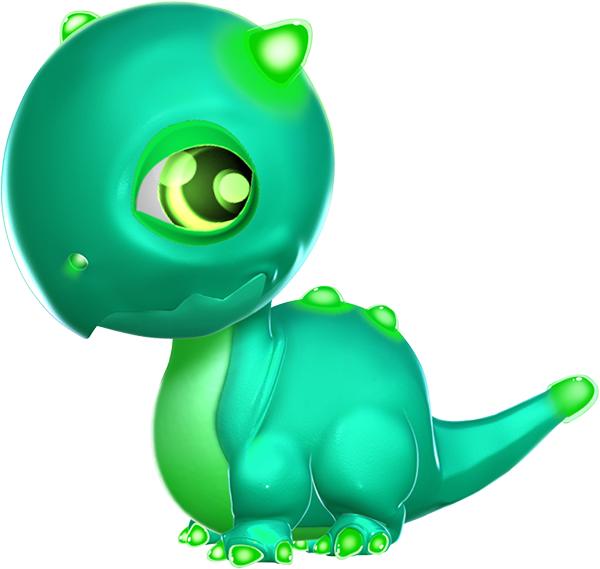 Breeding for this Dragon takes 22 hours while incubating and subsequently hatching the resultant egg takes 1 day, 2 hours and 30 minutes. 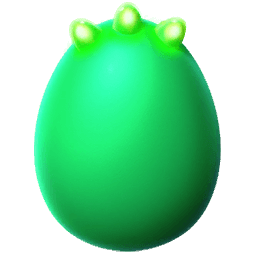 With an active VIP Status of Level 2 or higher, the breeding time is reduced to 17 hours and 36 minutes while the hatching time is reduced to 21 hours and 12 minutes.